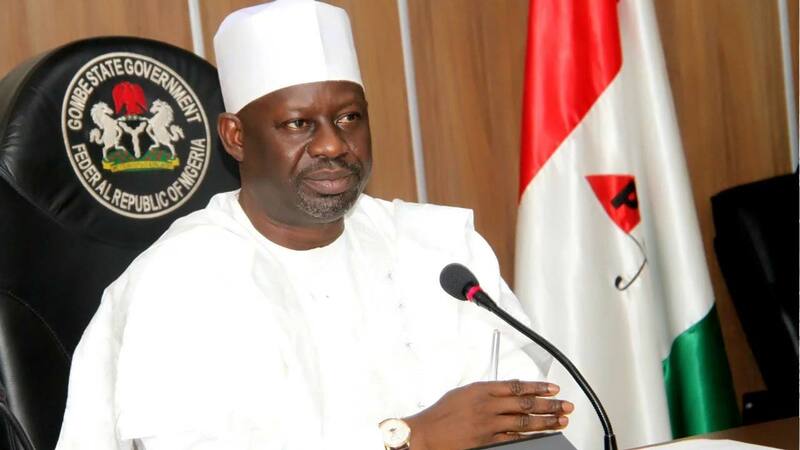 Gombe State Governor Ibrahim Hassan Dankwambo has described the victory of former Vice President Atiku Abubakar as the candidate of the Peoples Democratic Party (PDP) for 2019 general election as a honour to North-East region. In a statement signed by his Special Assistant on New Media, Abu-Ubaida Ibrahim Kuna, Dankwambo said Atiku’s eventual victory and emergence as president of Nigeria would be the beginning of the resolution of the marginalisation of the North-East region, which has not produced Nigeria’s president after Alhaji Tafawa Balewa.He, therefore, urged the people of North-East and indeed the entire people of Nigeria to rally support for Atiku. 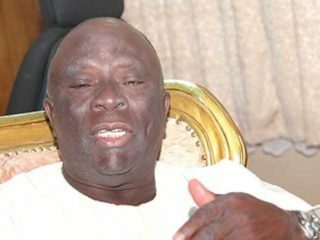 The Gombe governor, who congratulated Atiku and pledged co-operation and full support for him, urged all PDP structures and people in the North-East to rally round his candidature and bring victory to the region and for the good of a working Nigeria for the benefit of all its people.In the same vein, a presidential aspirant on the platform of the PDP, Senator Jonah Jang, has congratulated Atiku on his victory. Meanwhile, the Adamawa State government has said that Governor Mohammed Jibrilla Bindow is not losing sleep over the emergence of former vice president as PDP’s presidential candidate. The state’s Commissioner for Information, Alhaji Ahmad Sajoh, who spoke with journalists yesterday in Yola, said President Muhammadu Buhari’s achievements in the state would help in his re-election and that of Bindow. 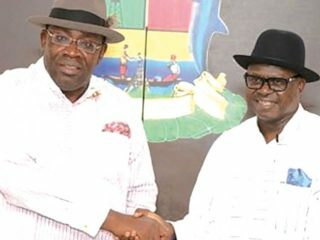 According to him, the people of Adamawa have resolved to vote Buhari, adding that the governor has no alternative presidential candidate than Buhari and the president return for second term is a done deal in the state. 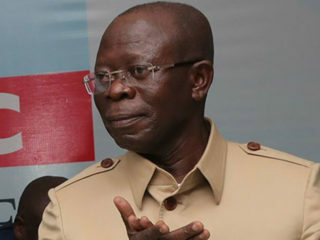 He alleged that some mischief-makers have commissioned agents to print posters and other campaign materials with Bindow’s picture supporting another presidential candidate so that the president can question his loyalty to him.Besides, the commissioner, who called on Alhaji Nuhu Ribadu and younger brother to President Buhari’s wife, Alhaji Mahmoud Halilu Ahmed, to accept defeat and act with sportsmanship spirit, noted that in any competition, one person must emerge as a winner.